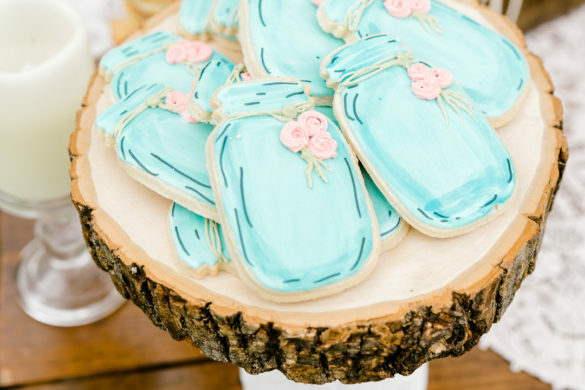 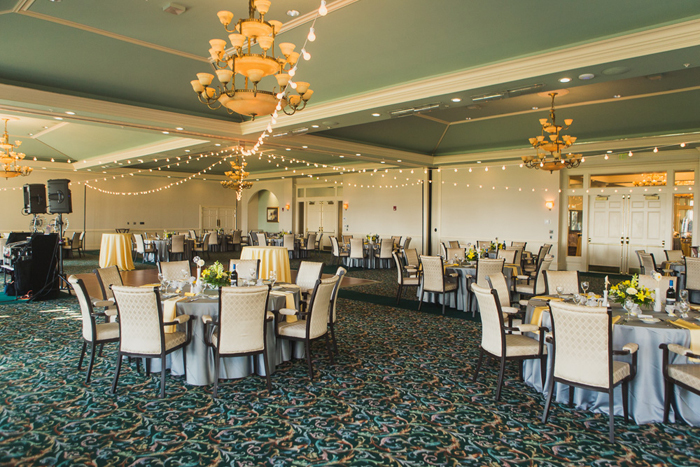 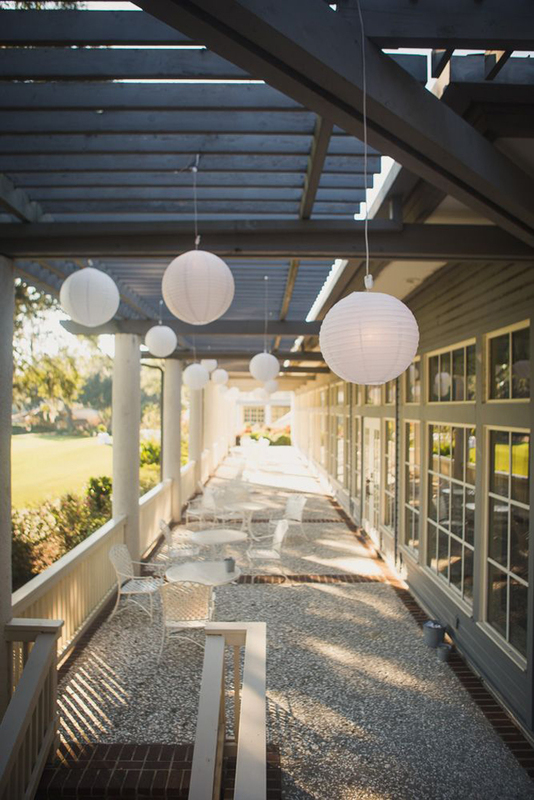 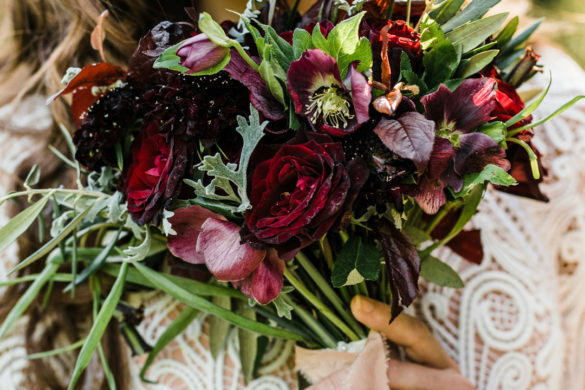 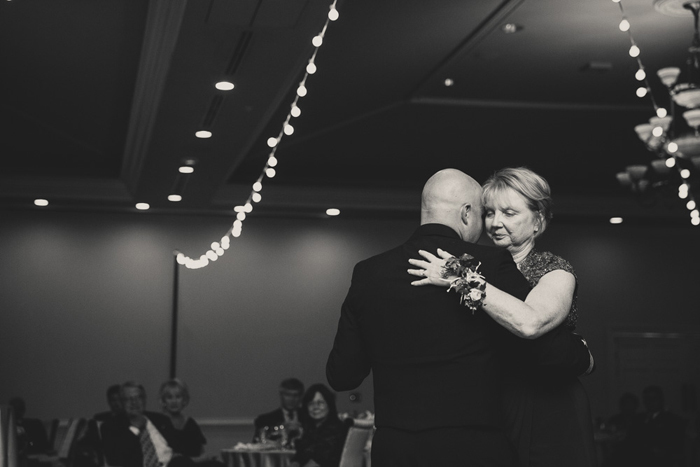 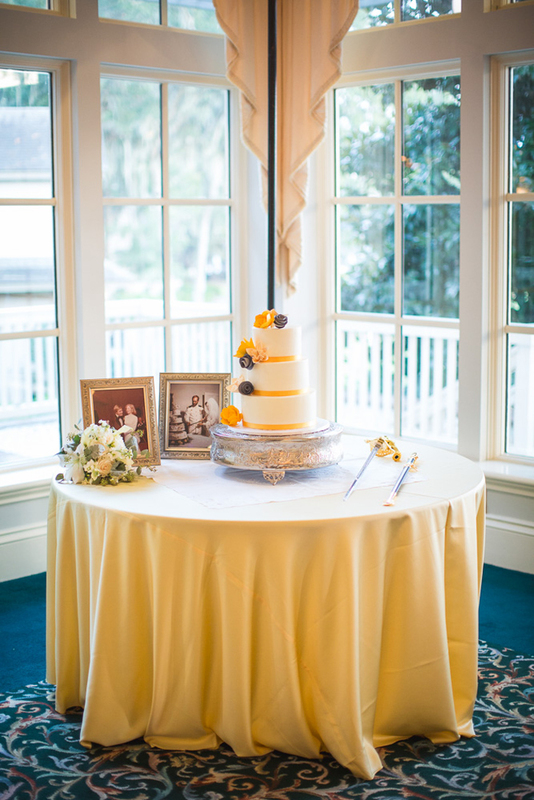 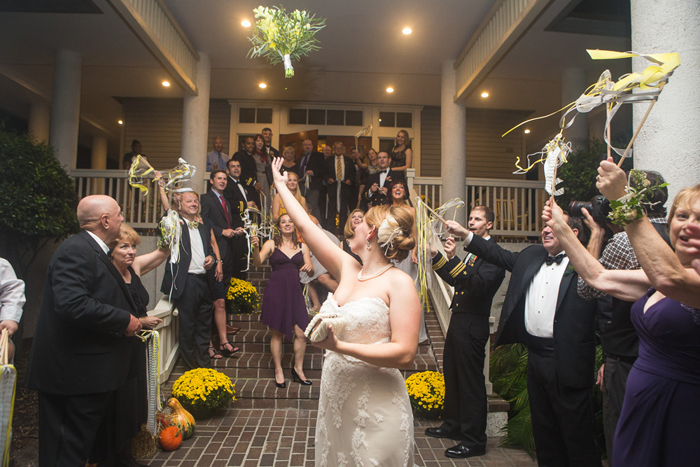 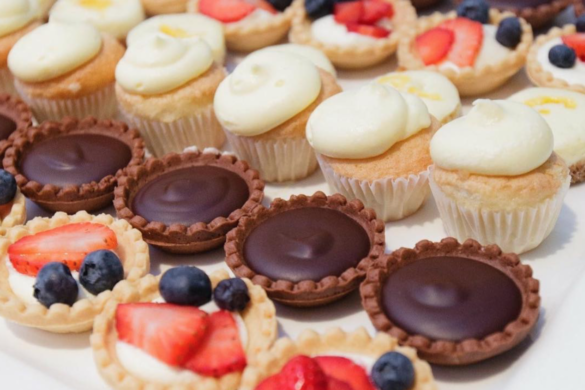 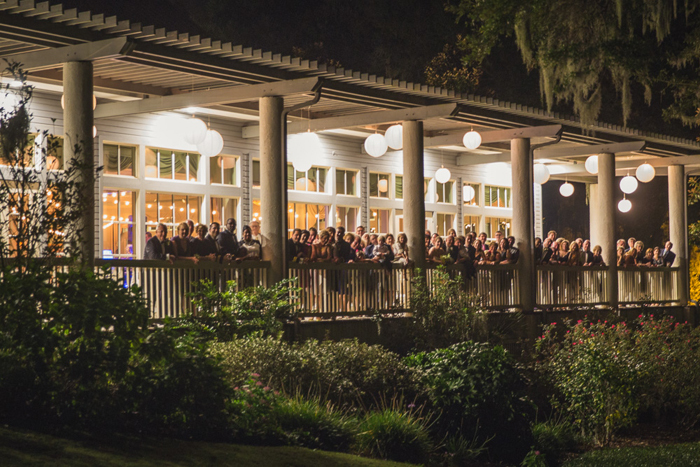 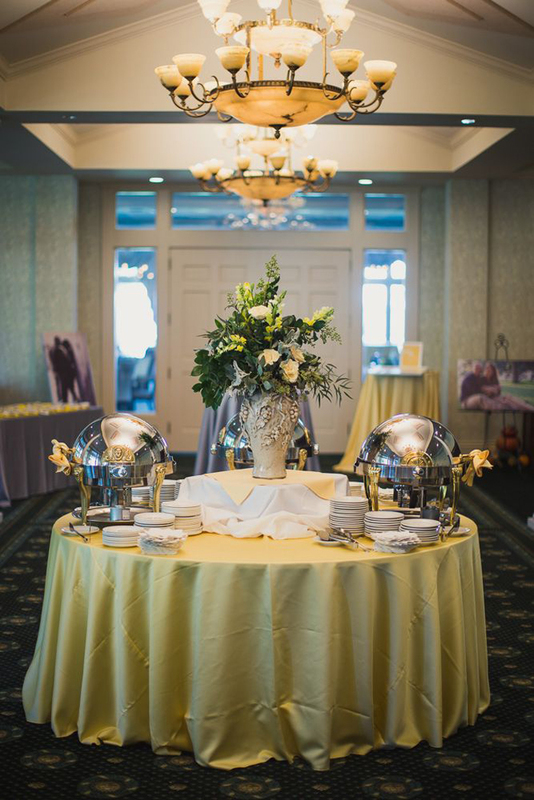 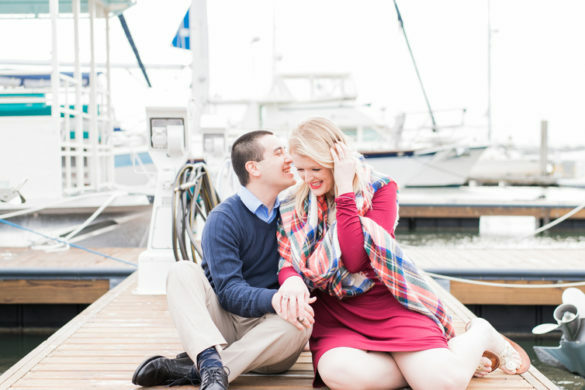 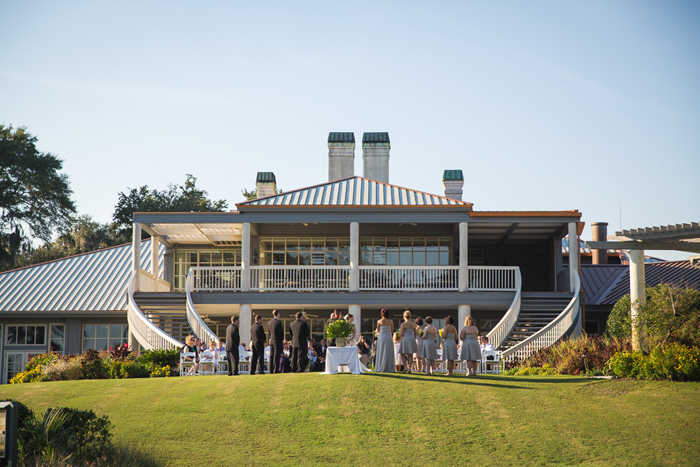 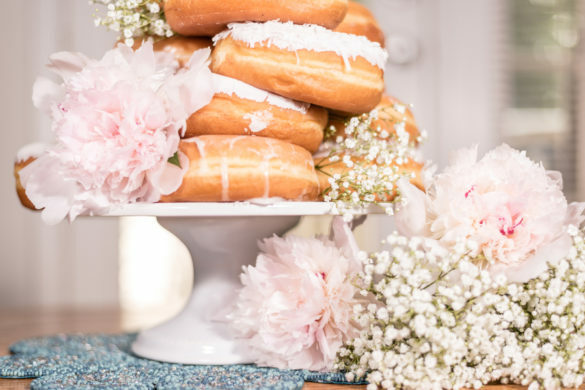 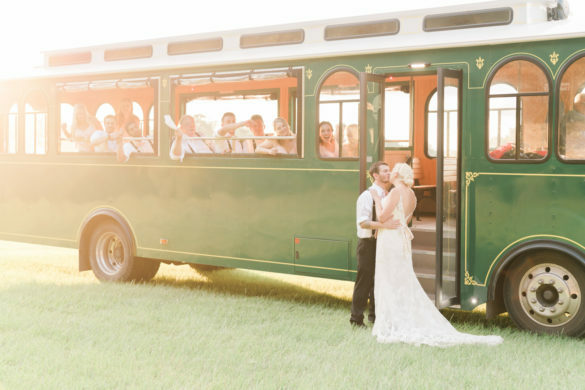 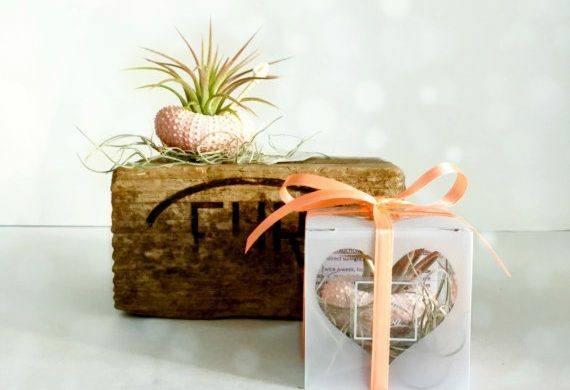 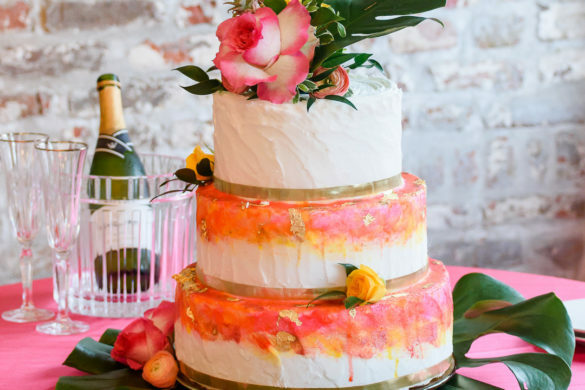 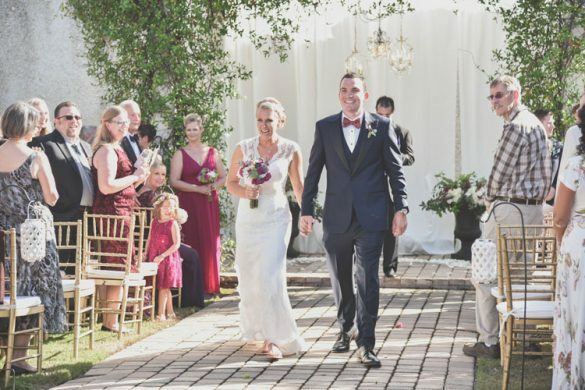 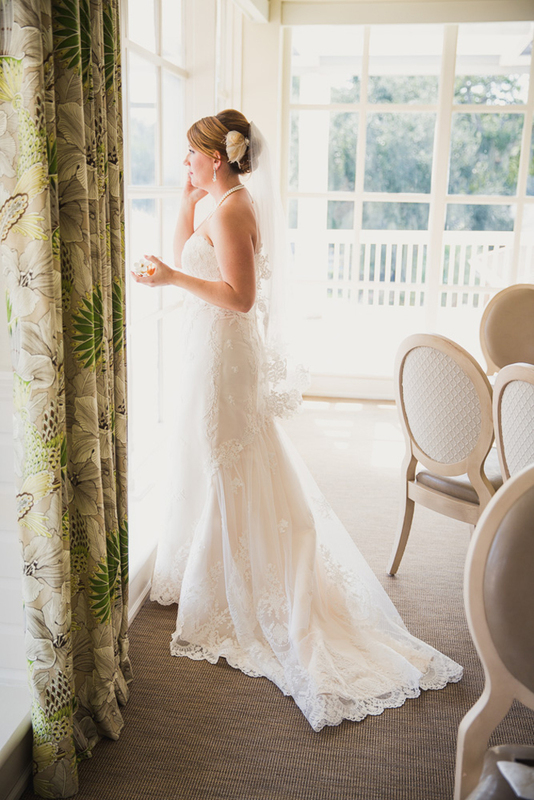 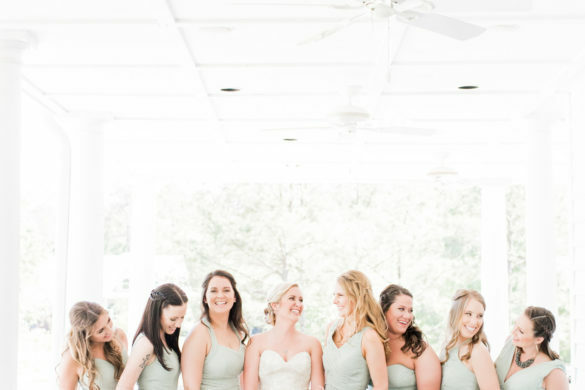 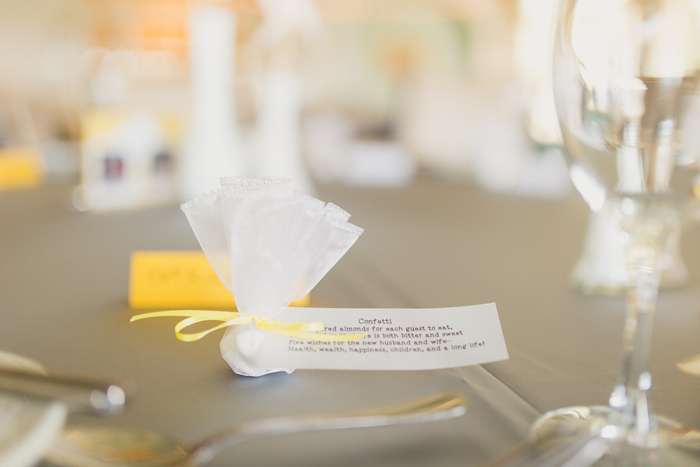 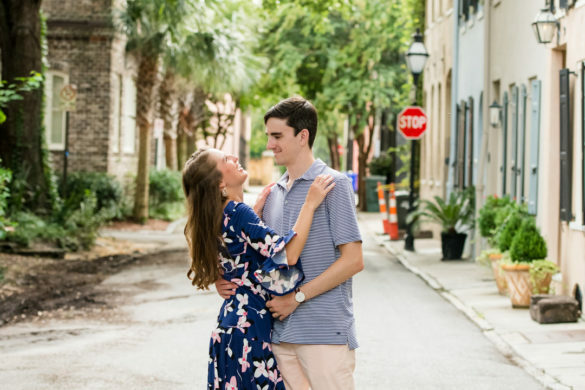 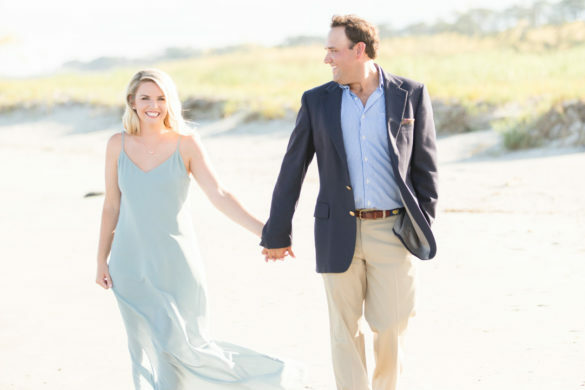 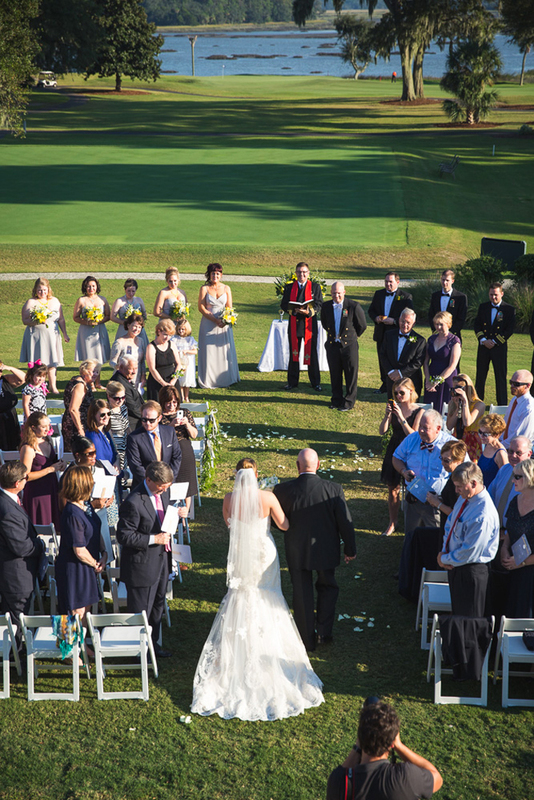 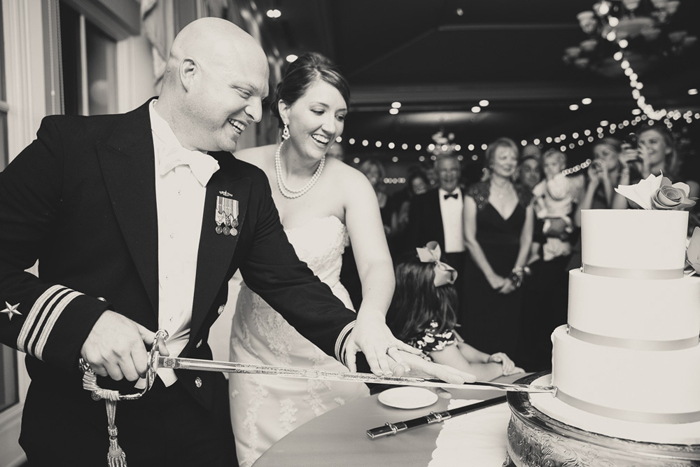 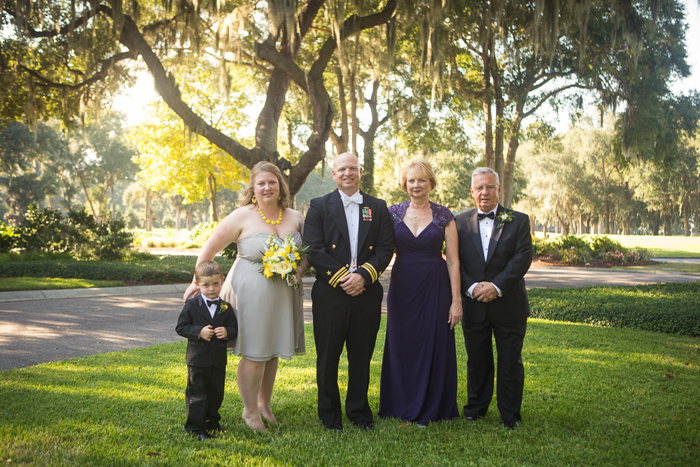 Looking for the perfect venue for your grand Lowcountry affair? 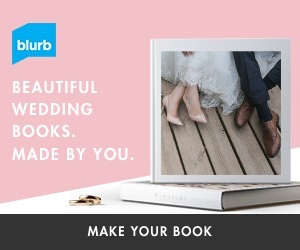 Then come check out Dataw Island! 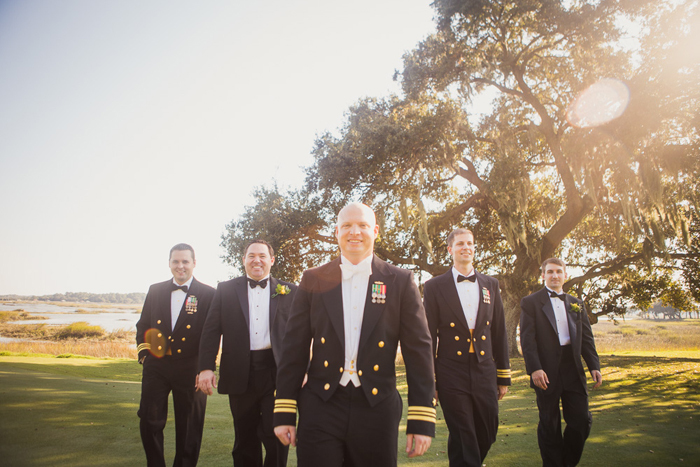 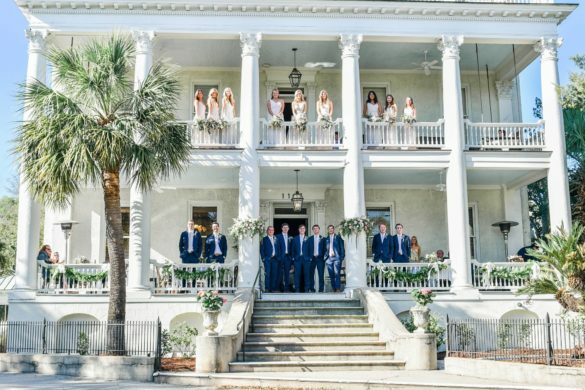 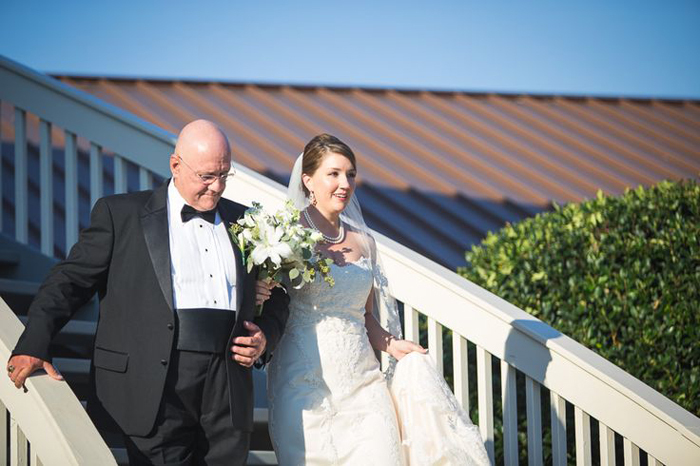 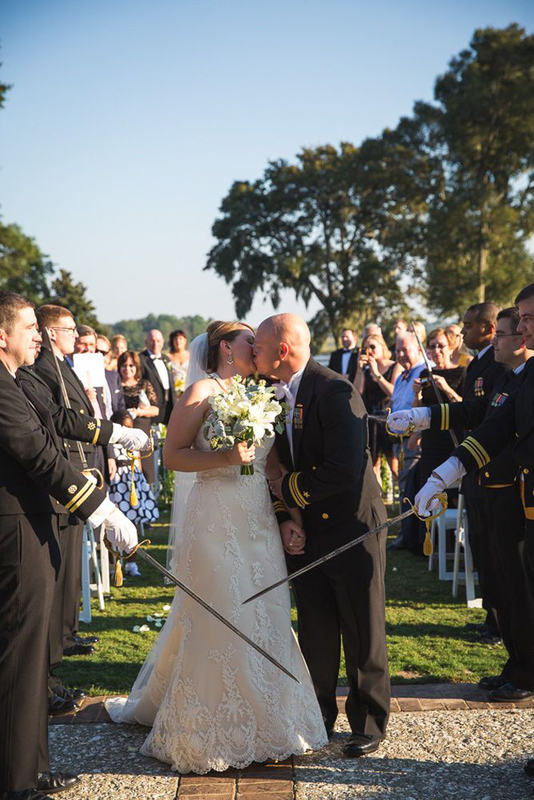 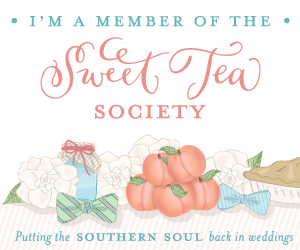 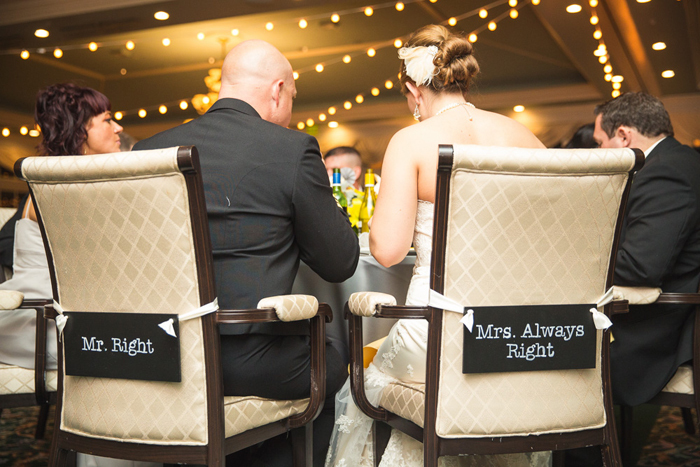 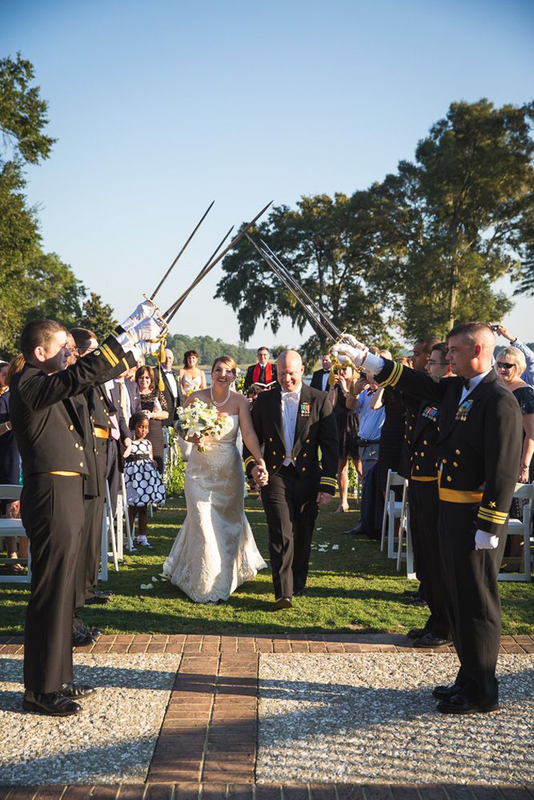 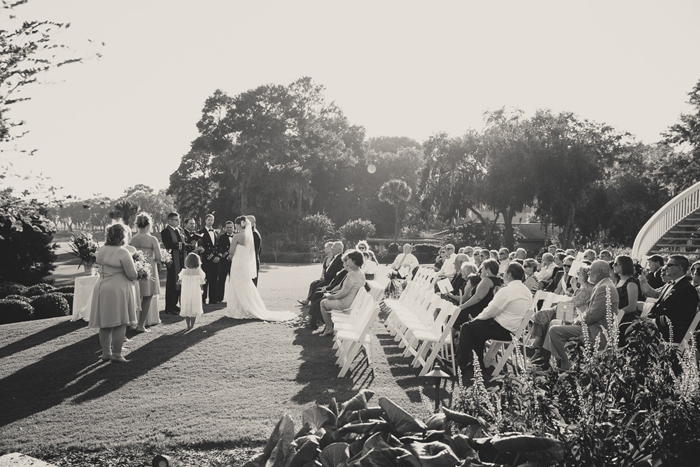 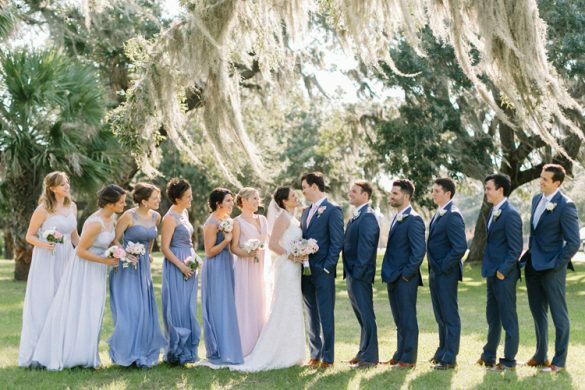 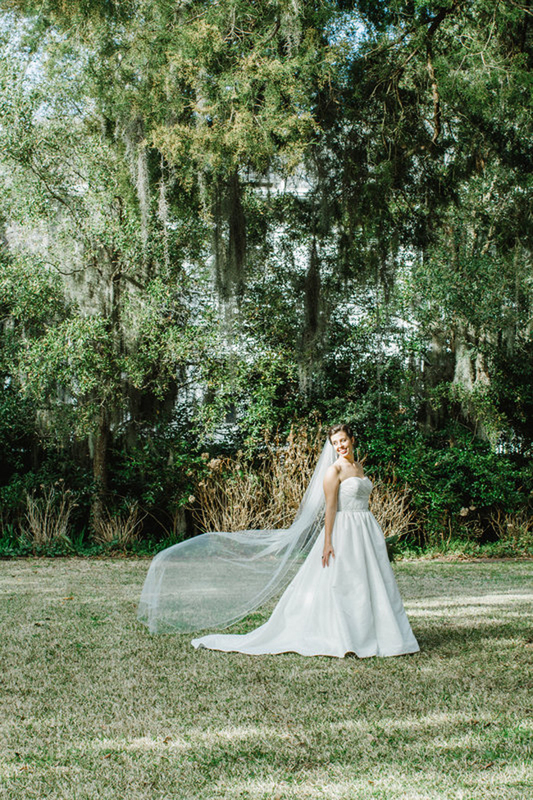 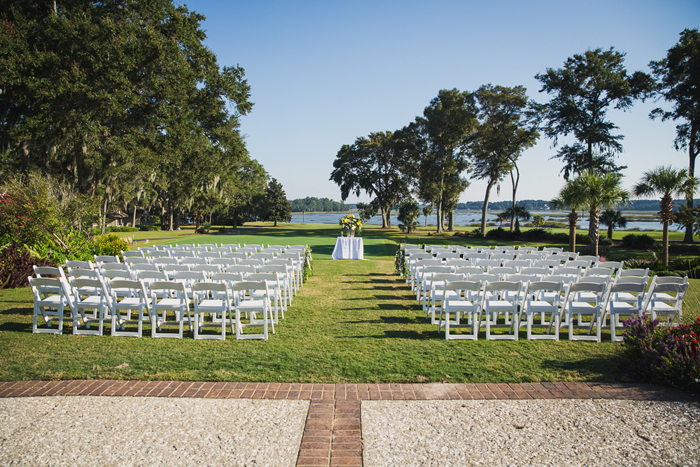 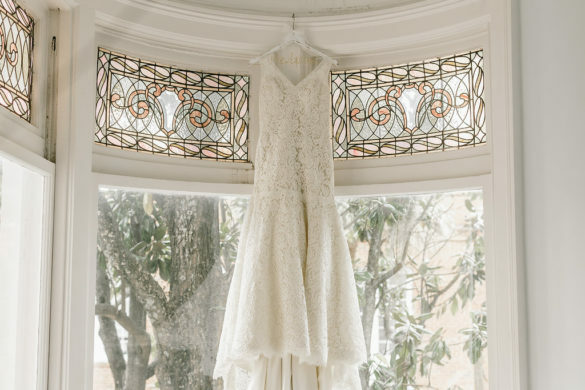 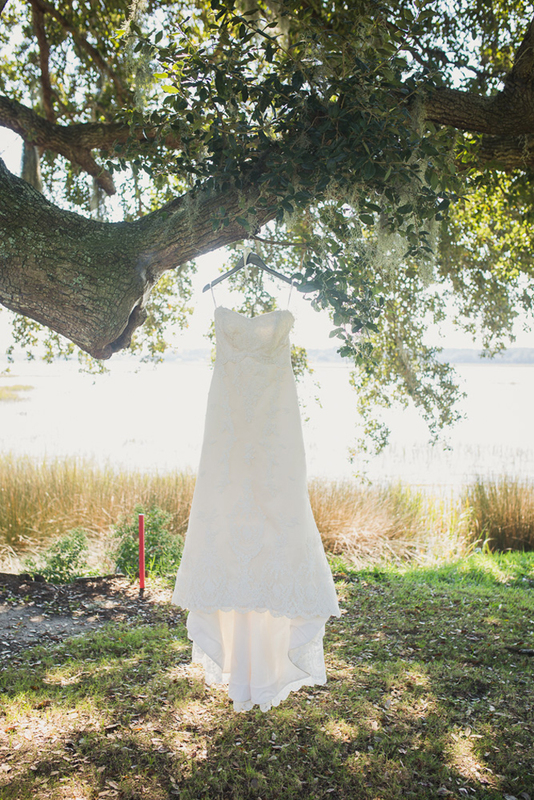 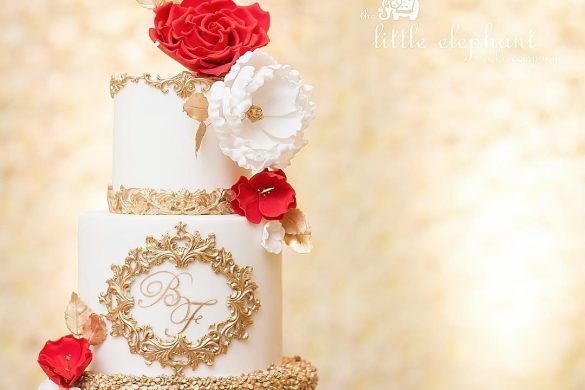 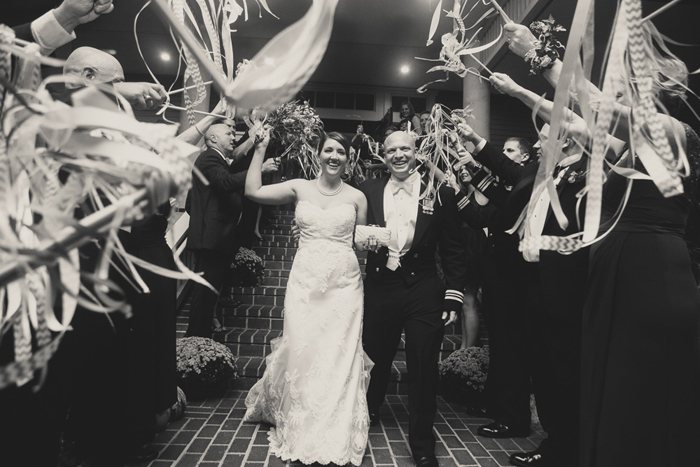 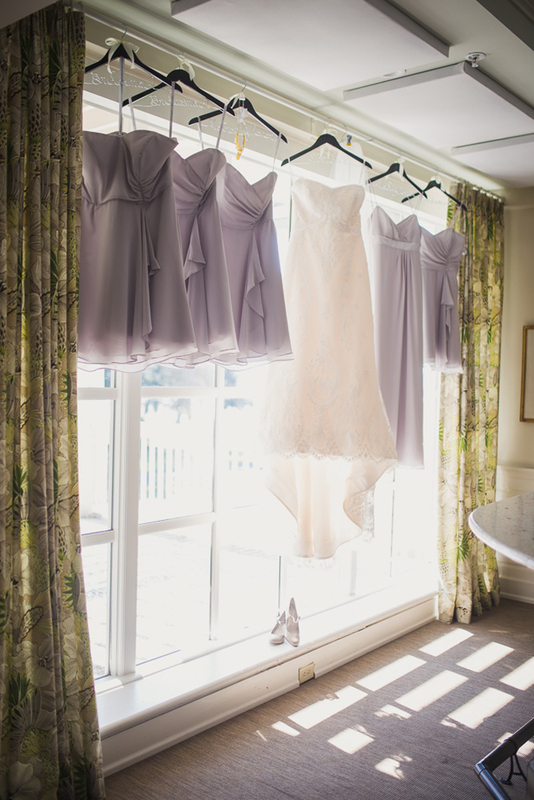 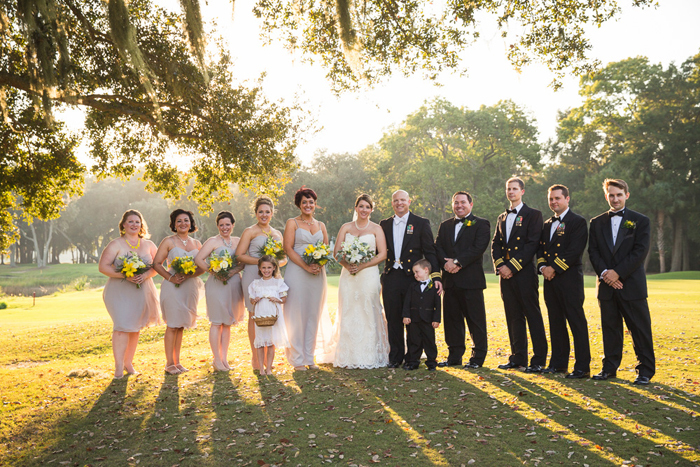 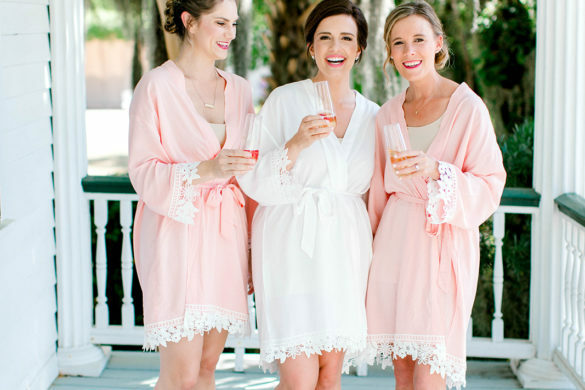 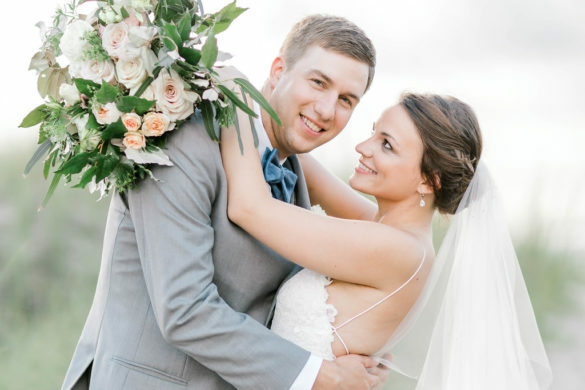 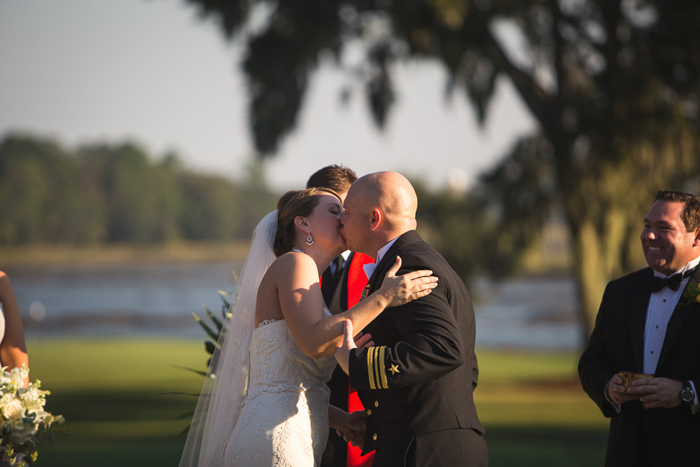 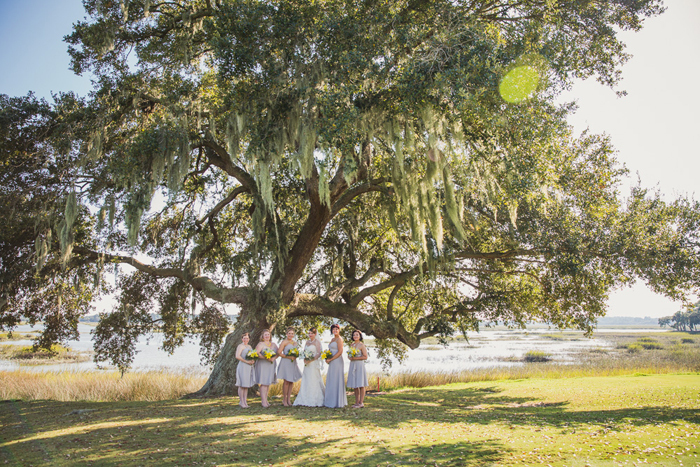 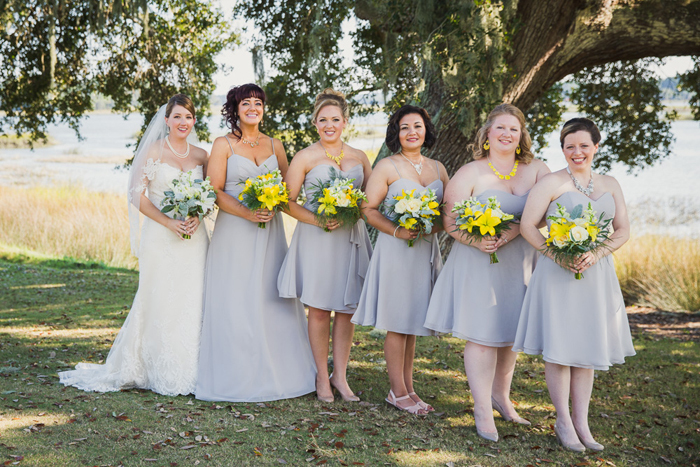 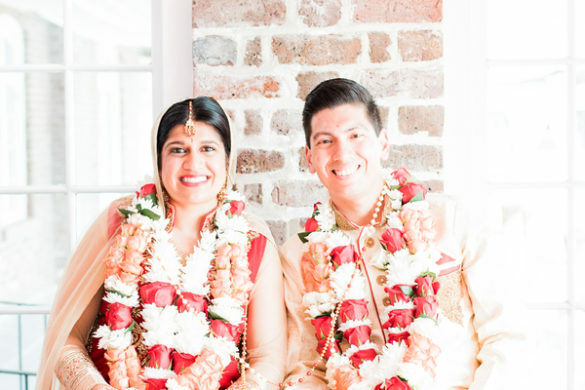 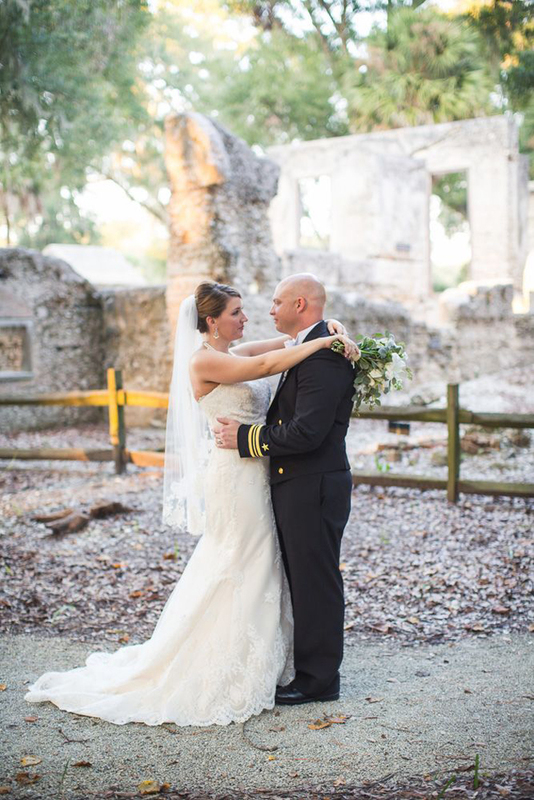 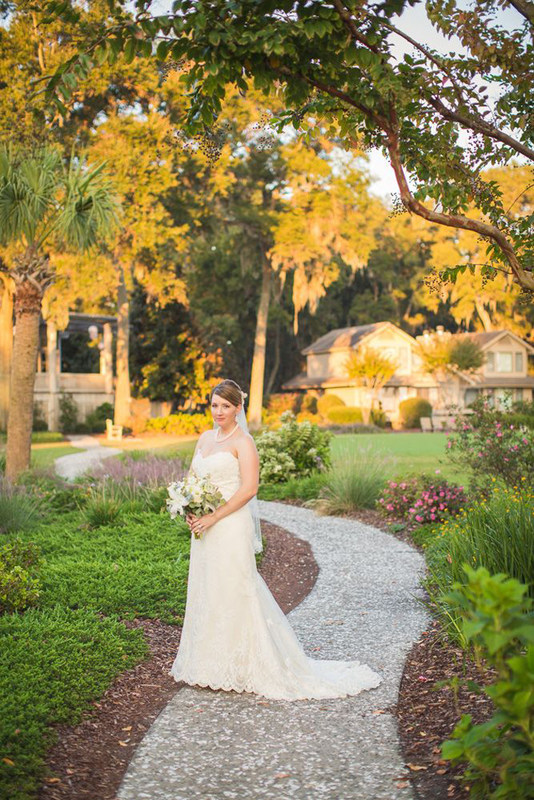 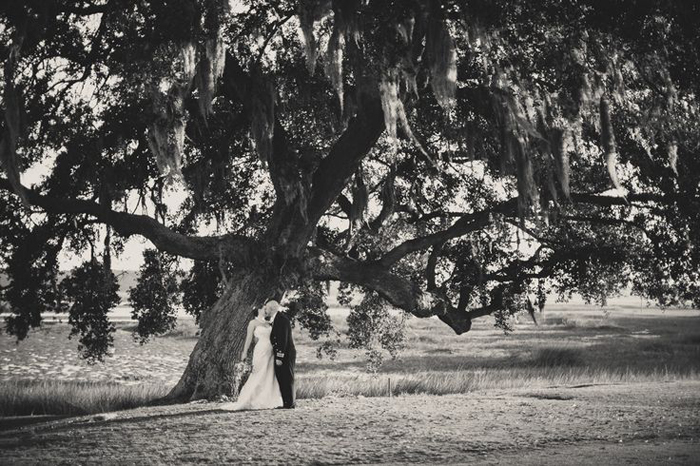 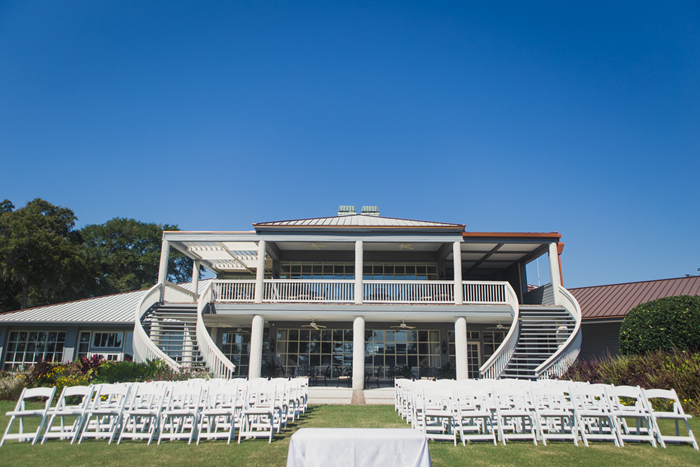 It is one of Beaufort’s premier wedding venue destinations in the Lowcountry!